VEN. NICHOLAS VREELAND, born in Geneva, Switzerland, a protégé of Henri Cartier - Bresson, son of American ambassador, Frederick Vreeland, and grandson of fashion icon, Diana Vreeland, has lived in Germany, Morocco, Italy, Paris, New York and India. He's fluent in Tibetan, Italian, French, Spanish, English, German, and Hindi, among other languages. He studied at NYU film school, initially worked for Irving Penn, before later working for Richard Avedon, and photographed Maharajahs and Tibetan Rinpoches over many years carrying a huge Deardorff 5 x 7 throughout India. 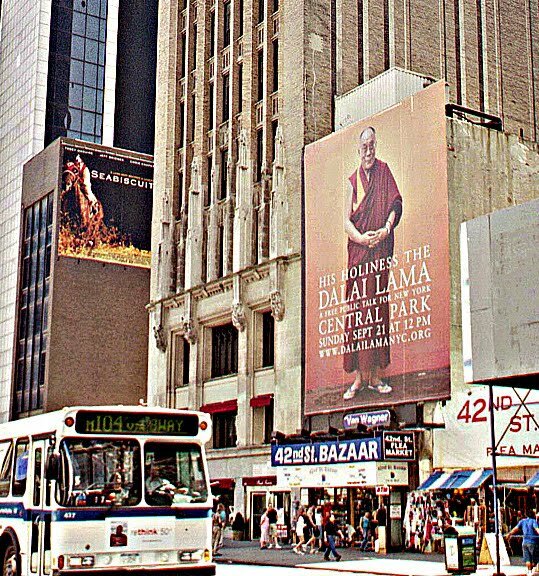 His elegant portrait of the Dalai Lama in his flip flops above was used as a billboard all over New York City during His Holiness's 2003 visit. 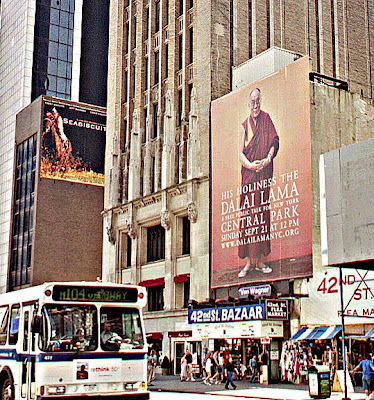 Vreeland studied Buddhism at The Tibet Center, the oldest Tibetan Buddhist Center in NYC, under the tutelage of scholar Khyongla Rato Rinpoche. In 1985, he became a full-time Buddhist monk, living at the Rato Dratsang monastery in Karnataka, India. After 14 years of study, Vreeland holds the Ser Tri Geshe Degree, one of only three Westerners to ever achieve this honor. 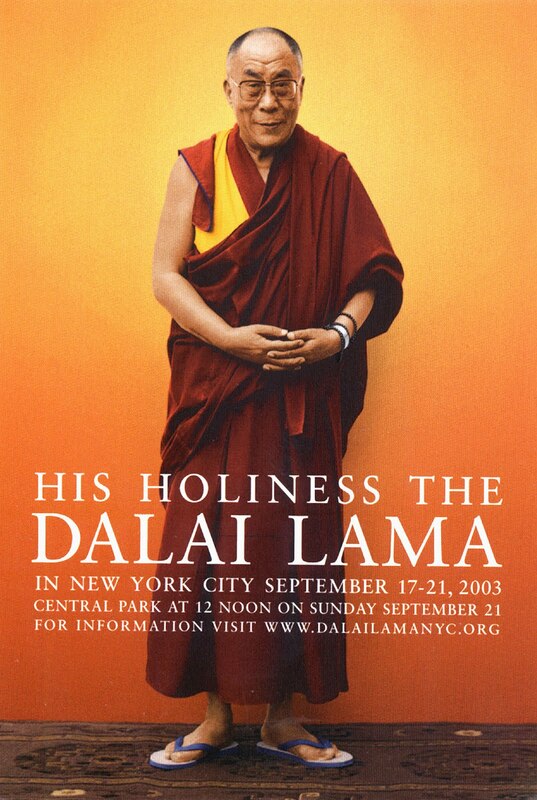 In 2001, he had the special distinction of editing An Open Heart, a New York Times Best Seller List book by His Holiness the Dalai Lama. "My family and I were living in a loft three blocks south of the World Trade Center, at Trinity Place and Rector Street, and witnessed the first plane hitting the North tower from our six year old's school PS 234, at Greenwich and Chambers Streets. We weren't permitted to go home for about 6 weeks and when public policy dictated it was safe, our eyes and noses told us otherwise. 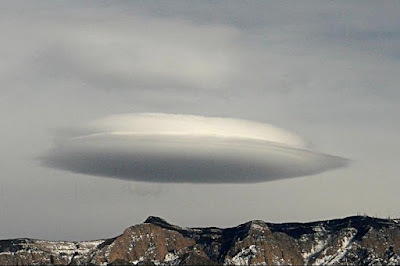 We hoped things would improve, but in the end we decided to move out to New Mexico. " 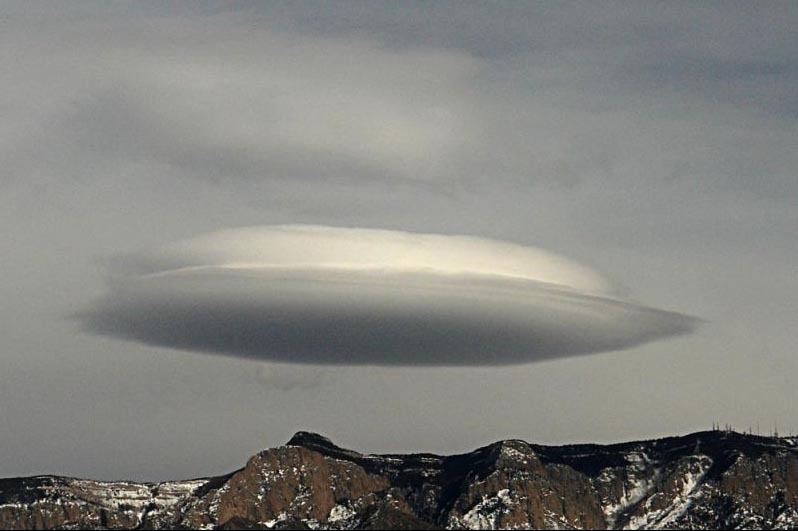 PHOTOGRAPHER ADRIAN PANARO now divides his time between New York and New Mexico. The destruction on 9/11 rendered his downtown residence/studio, like the rest of the neighborhood, uninhabitable and in 2002 he and his wife Tina moved their family to New Mexico. Panaro began his professional career in New York City in the 1970's. After traveling extensively throughout Afghanistan, India and Nepal and attaining his undergraduate degree in Anthropology, he began working for Richard Avedon. During his 3 years with Avedon, he learned the fine points of studio lighting, participated in the preparation for and mounting of Richard Avedon's major retrospective Exhibition at the Metropolitan Museum of Art, while also serving for a time as studio manager. Panaro next worked with fashion photographer Bill King in Paris and New York. When Adrian branched out on his own as a free-lance editorial and advertising photographer, his work was published in The New York Times, New York Magazine, Details Magazine, and various international publications. Those early portraits of artists, writers and musicians included everyone from photographer Robert Mapplethorpe, artist Andy Warhol, to the legendary rock and roller Chuck Berry. Since moving to New Mexico, his work has expanded, and taken him into a much different direction. "Due to my being an expatriate and from the experience of 9/11, I found myself drawn back to the original impetus that led me into photography as a medium of self expression." 287 10th Avenue, NY, NY.